Or, get it for 9600 Kobo Super Points! MUST A CHILD'S PAST DEFINE THEIR FUTURE? In 1960s rural America two siblings grow up in a place of love and turmoil. Rene is the apple of her father’s eye: an over-achiever, athletic, clever, the best brain in class, and the best dancer in school. Her older brother Leon, doted on by his mother, is shy, a stutterer, but also a brilliant dancer. Rene and Leon share a talent, but it is a gift their father adores in his daughter, and loathes in his son, and that could make all the difference. These two children may be best friends, but life promises to take them down very different paths . . . 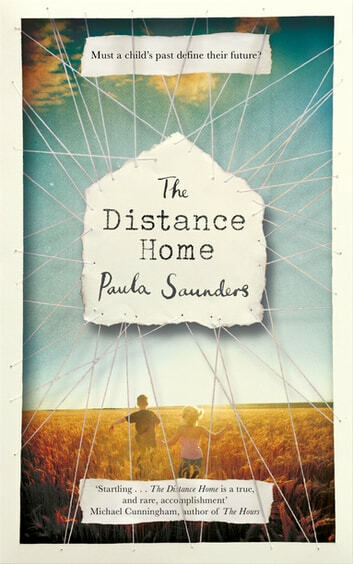 The Distance Home is the story of two children growing up side by side – the one given opportunities the other just misses – and the fall-out in their adult lives. 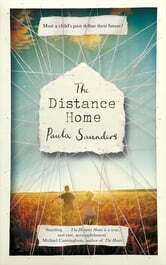 Funny and tragic, both intimate and universal, Paula Saunders’ debut is about how our parents shape the adults we become. It is a hugely moving story of devotion and neglect, impossible to put down – these are characters you will forever hold close to your heart.